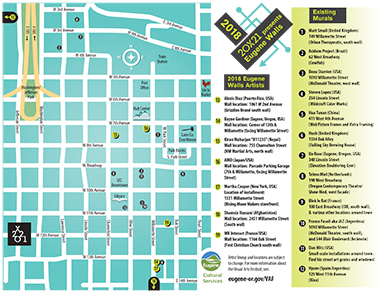 Click here to download a Murals Walking Map (PDF). Photographer Ben Schorzman captured the mic drop of mural photos with this pic! martha cooper’s photo essay of 20x21 was included in Brooklyn Street Art’s top stories of the year!